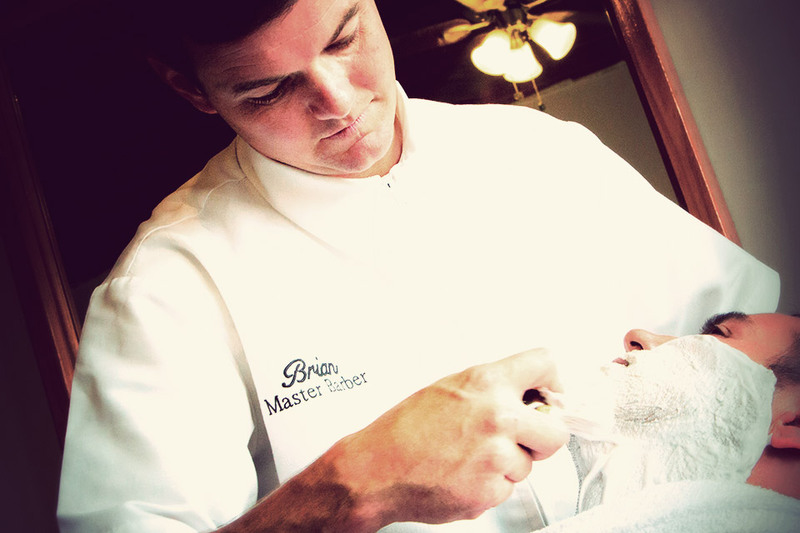 Sometimes the name says it all, and at Heritage Barbershop, that's very much true. 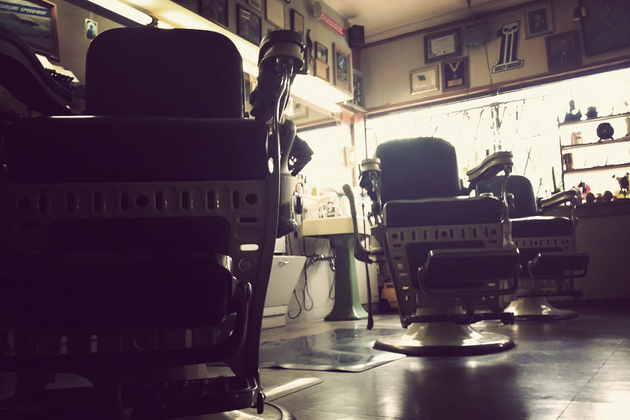 This Northeast PDX destination aims to honor the heritage of the classic neighborhood shop in all the best ways, with a simple menu of services that includes haircuts, buzzcuts, kids cuts, straight razor shaves, and hot oil treatments, and combinations thereof. And while the haircuts and service are top-notch, so is the atmosphere, which reestablishes the barbershop as a meeting place of men. 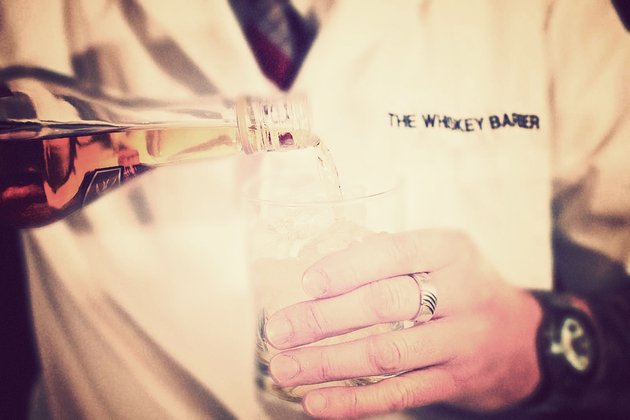 If you have the same passion for great booze as you do for staying well-groomed, you owe it to yourself to make a trip to The Whiskey Barber. 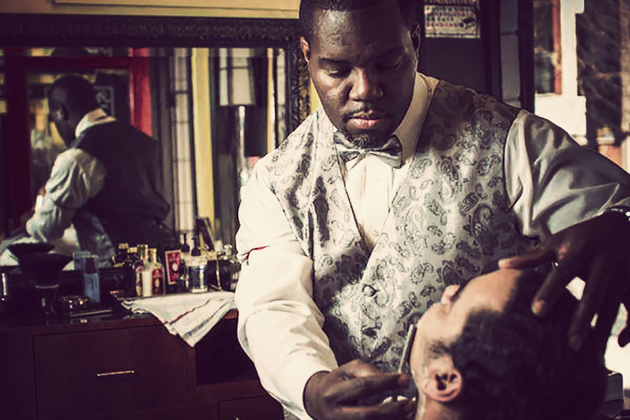 Founded by a former bartender, this friendly shop plays host to a "Bottle Club" that encourages you to bring in your favorite bottle of hooch to have on hand when you come in for one of their signature cuts, shaves, or trims. They supply the ice — if you want — and the glassware, so all you need is an appointment and a thirst. It's not strictly for men, but the selection at Miomia is so outstanding that it simply doesn't matter. 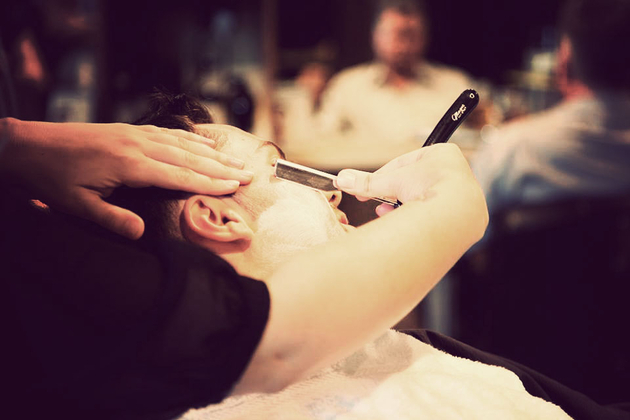 The owner, Katie, wrote her Master's thesis on men's grooming — so there's no doubt she knows her stuff — and has assembled a knowledgeable staff to help things run smoothly. 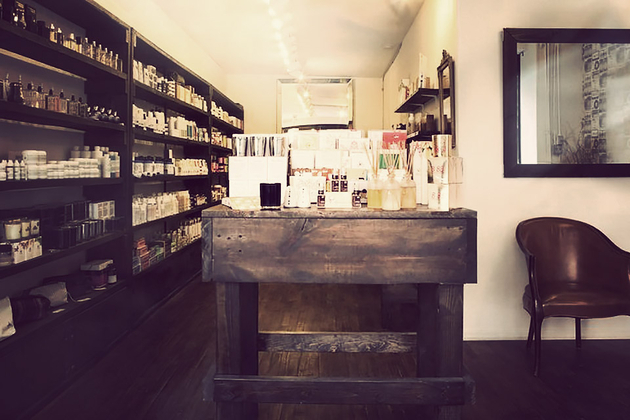 Whether you're looking for help with your face or skin, shaving gear, hair product, or even some smell-good liquid, they have you covered with a hand-curated selection of goods that features a good mix of old favorites and more specialized brands. The natural movements of water can be quite relaxing. So can a day of spa treatments. Combine the two with a trip to Bota Bota. 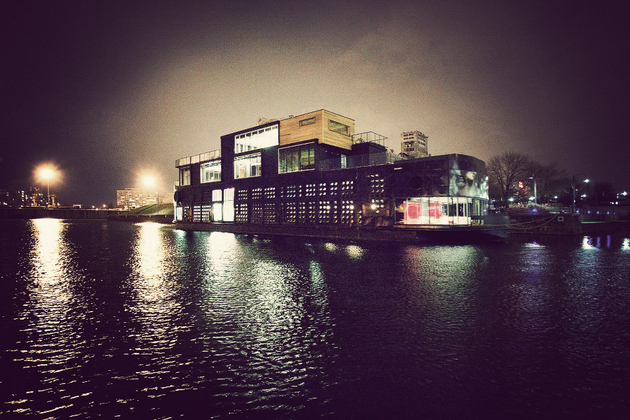 Located in a transformed former ferryboat, this Old Montreal spa features five decks, housing two saunas with river views, a eucalyptus steam bath, outdoor whirlpool baths, cold showers and baths, chillout areas, a garden, various terraces, and a restaurant. While you're there, indulge in massages, body and facial treatments, manicures, pedicures, yoga, and pilates. And should you begin to feel a bit too feminine, just order up a martini and remember: you're on a boat. We know they know their stuff when it comes to shaving, but it turns out that Harry's has plans on caring for more than just the hair on your face. Harry's Corner Shop is a new neighborhood destination from the same guys, featuring talented, friendly barbers experienced in dishing out quality haircuts, shaves, and banter, as well as a carefully considered selection of essential man stuff like Makr leather goods, Geneva speakers, Trusco toolboxes, and Sleepy Jones boxers. Oh, and of course, all the Harry's shaving products you could ever need. 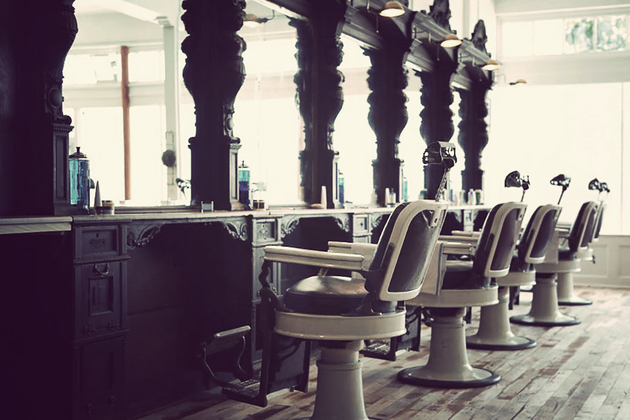 A great barbershop should be more than just a place to get your haircut. The guys behind Fellow Barber agree. 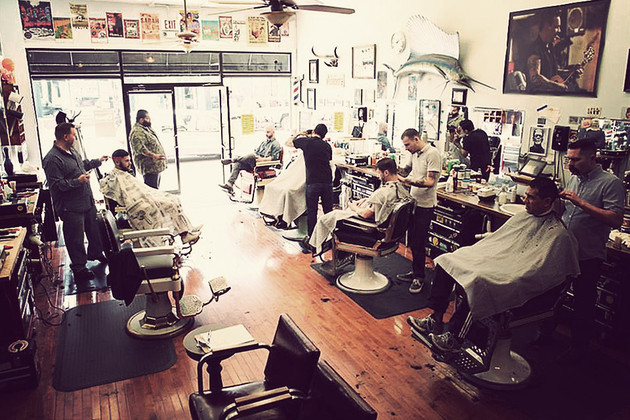 Founded by former motorcycle racer Sam Buffa, this small chain of shops was started on the Lower East Side of NYC as a place for men to come and "discuss sports, politics, and culture while getting a haircut or shave." Indeed, that's what the shop — originally called F.S.C. 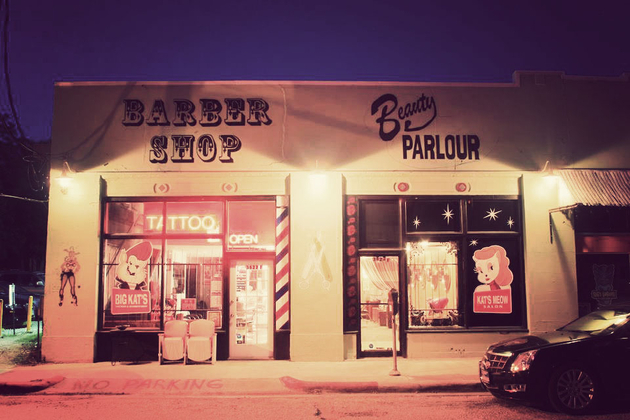 Barber — was, and what it continues to be, with uniquely designed outposts in the West Village, SoHo, Williamsburg, and San Francisco's Mission District. 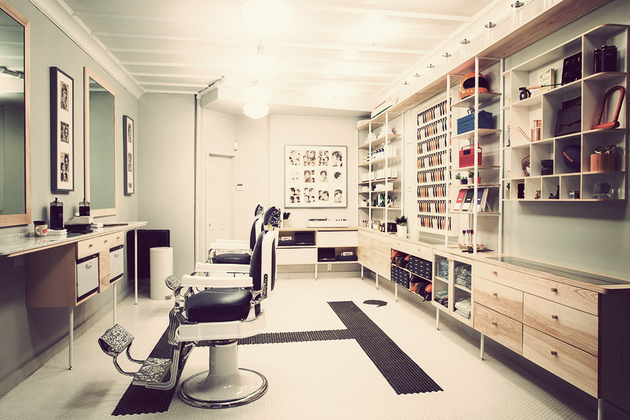 Along with haircuts, trims, and shaves, be sure to browse the selection of grooming products from the likes of Baxter of California, Malin + Goetz, MCMC Fragrances, and others. Unless you're looking for the most utilitarian cut possible — in which case, you might want to just cut your hair yourself — odds are you like to feel well taken care of when you head out for a haircut. And that's exactly the feeling you'll get at HairM. 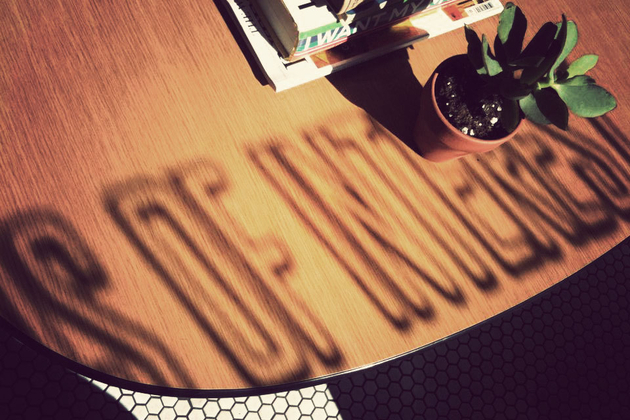 This downtown spot offers a full range of cuts, colors, scalp renewal treatments, massages, hot towel shaves, face treatments, foot treatments, waxing, and everything in between, as well as complementary beverages — including beer and wine — and sports on the various TVs. Can't make it into town? There's a location in Beaverton, as well. What's better than a shave and a haircut? A shave, haircut, and new tattoo, of course. Big Kat's Tattoo and Barbershop is ready to deliver all three for a complete one-stop makeover if you want — but if you're simply looking to groom your mane and not delving into more ink, they've got you covered there, as well, with knowledgeable barbers that do a great job and don't charge an arm and a leg. The earlier you go, the better — the lines can get a little long in the afternoon — and plus that gives you a perfect excuse to grab a lunchtime beer at one of the nearby bars once your cut is finished. Along with having one of the more interesting names we've heard, Persons of Interest also serves up some of the best haircuts in Williamsburg. This relaxed shop welcomes both appointments and walk-ins with quality tunes, a healthy stack of interesting reading material, and a good choice of beverages: seltzer, Coke, or Brooklyn Lager. The prices are reasonable, and the list of services includes everything a guy needs — cuts, clean ups, beard trims, shaves, and a combo cut/shave — and nothing he doesn't.